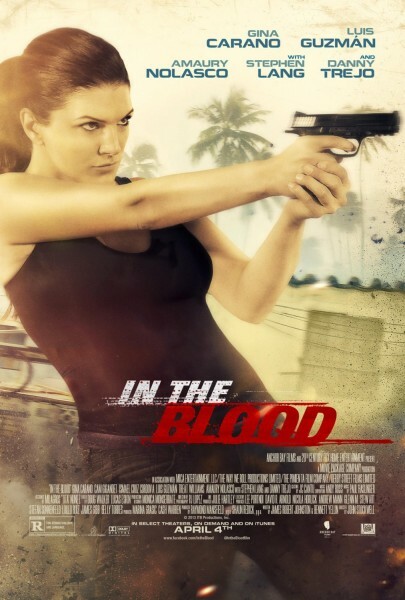 If you like brainless action thrillers, “In The Blood” is probably the movie for you. It stars Gina Carano (who made a strong impression in Steven Soderbergh’s “Haywire”) as a woman who sets off to take down the men who kidnapped her husband during their Caribbean honeymoon. The plot may be silly, but there’s no keeping your eyes off Carano, who beats the crap out of every scum in the movie. That alone is almost worth the price of admission. Almost.